Nearly 50 Wheatbelt landholders will share in $550,000 to help protect native bush land and control feral animals including cats, foxes and rabbits. The Australian Government has released the funds through its National Landcare Programme. Natural resource management group Wheatbelt NRM will help coordinate the roll out of the grants to 49 families in the region. The group’s program manager for biodiversity Rowan Hegglun said the money would be used to fence remnant vegetation and bait and trap feral animals. 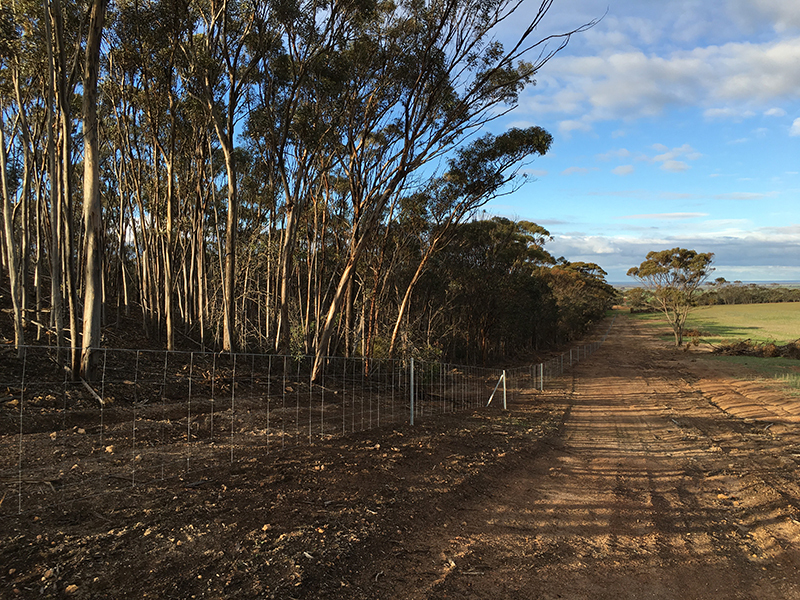 “Landholders applied for the grants so they could have the support to carry out this type of environmental work,” Rowan Hegglun said. The grants will result in 210 kilometres of fencing and the re-vegetation of 165 hectares of farmland with nearly 130,000 seedlings planted. “Because the grants are going directly to the community, we’re also extending our footprint of feral animal control over 23,000 hectares,” Rowan Hegglun said. “We’ve already seen how successful controlling feral animals can be through a baiting and trapping program in the Granite Belt, just south of Kellerberrin. “This intensive, 12-month program resulted in a jump in the population of the threatened black-flanked rock wallaby after the removal of 105 feral cats and 200 foxes through 14 months of sustained management. The 49 families that will share in the $550,000 are spread throughout the Wheatbelt including Brookton, Dumbleyung, Merredin, Yilgarn and Goomalling.